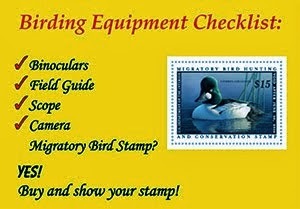 I believe that all birders should stay up-to-date and have a good understanding of bird conservation issues. 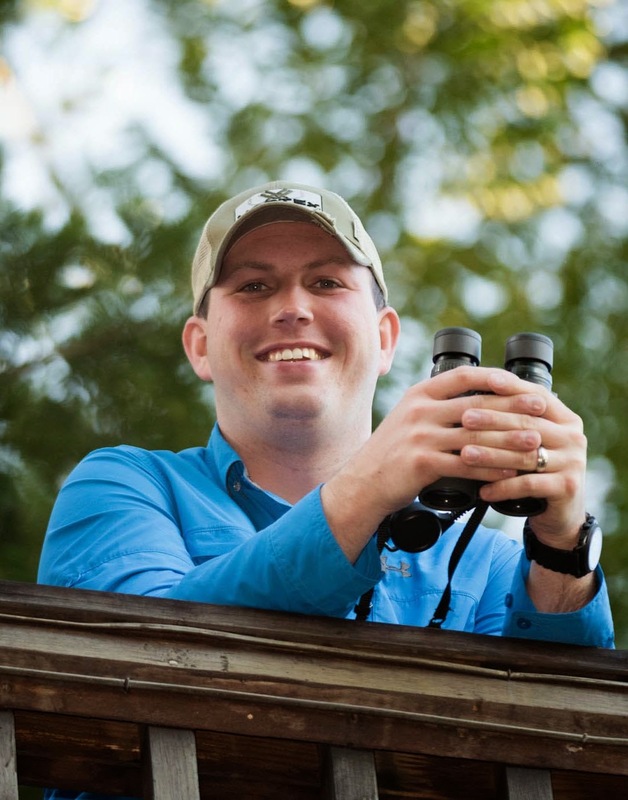 We should understand not only how the birds in our neighborhoods are affected by conservation issues but also how birds around the world are affected. That said, I do understand that it can be very difficult and time consuming to follow even local conservation news. Today, I found a much easier way to follow all of the important conservation issues that affect birds. The Bird Conservation Alliance runs a website that makes it very easy to follow all of the important bird conservation issues everyday. Please make an effort to follow and understand bird conservation so that we can continue to save the species that we all love to watch. Who is Conservation Really About?